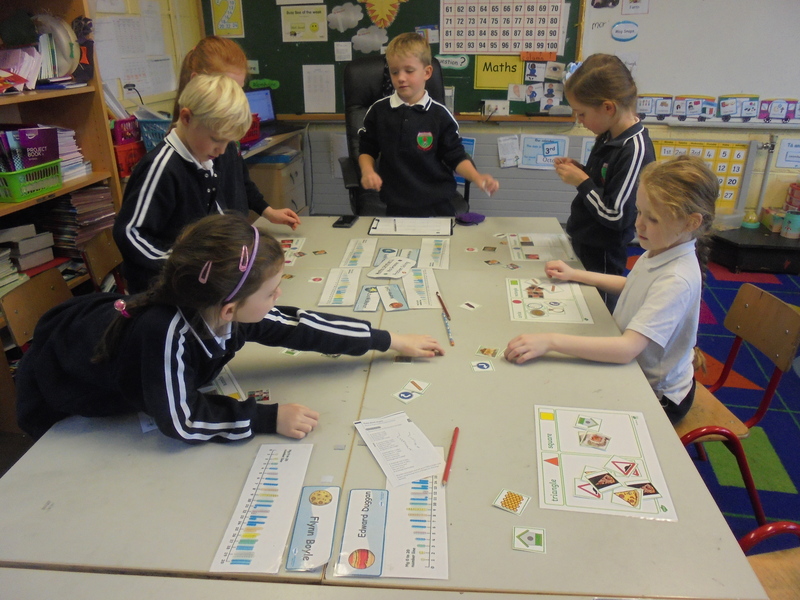 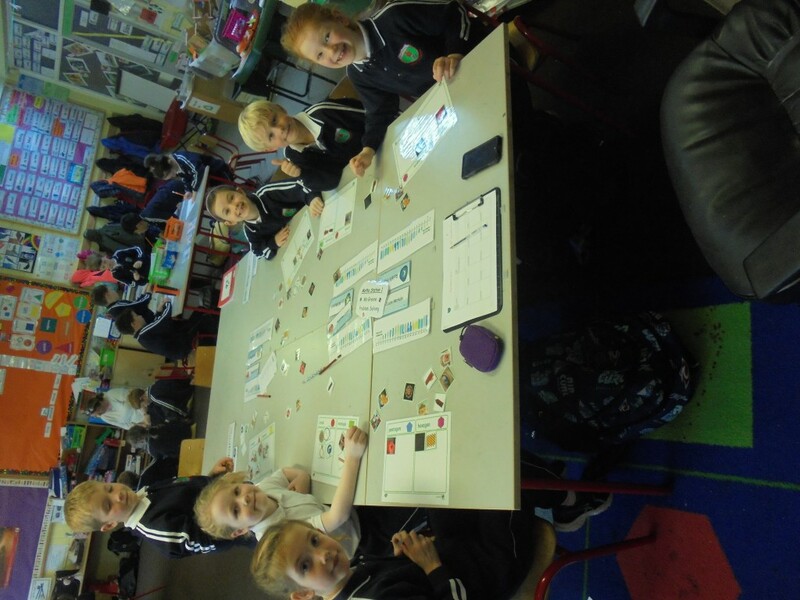 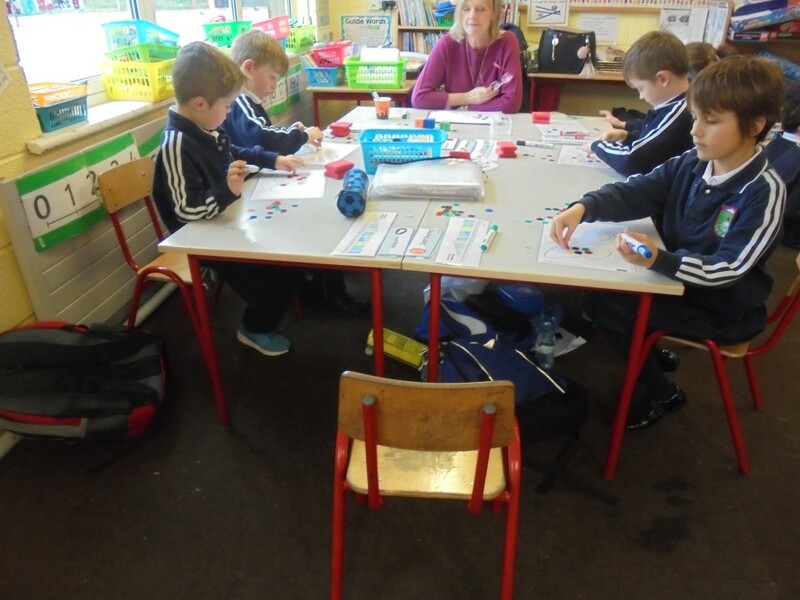 Home Curriculum Maths Stations in First Class! 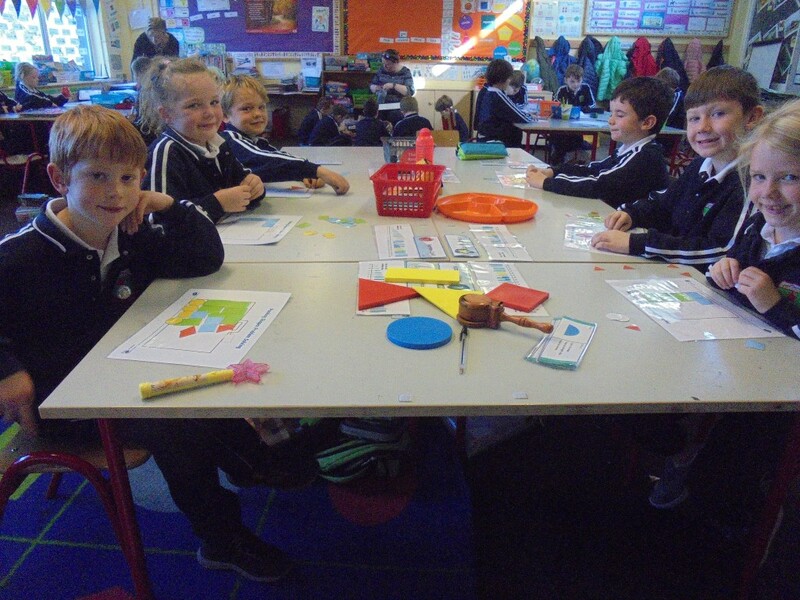 Maths Stations in First Class! 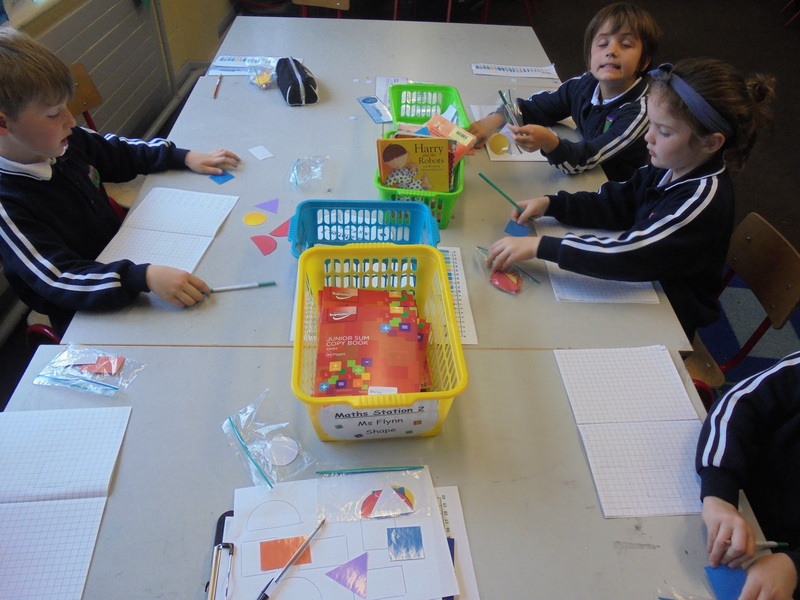 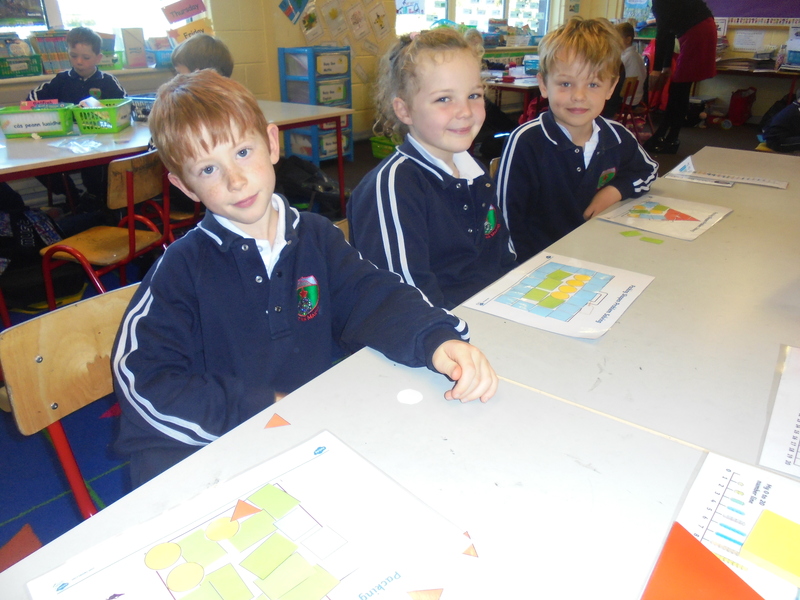 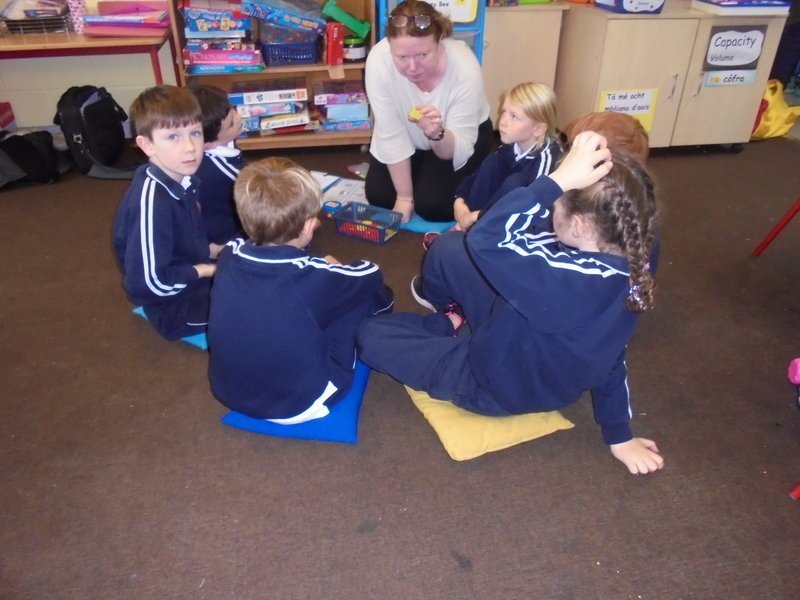 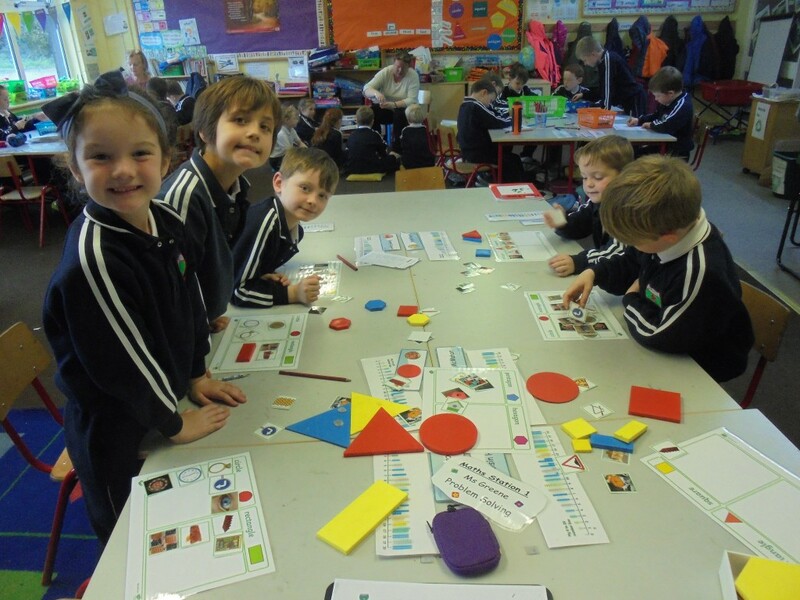 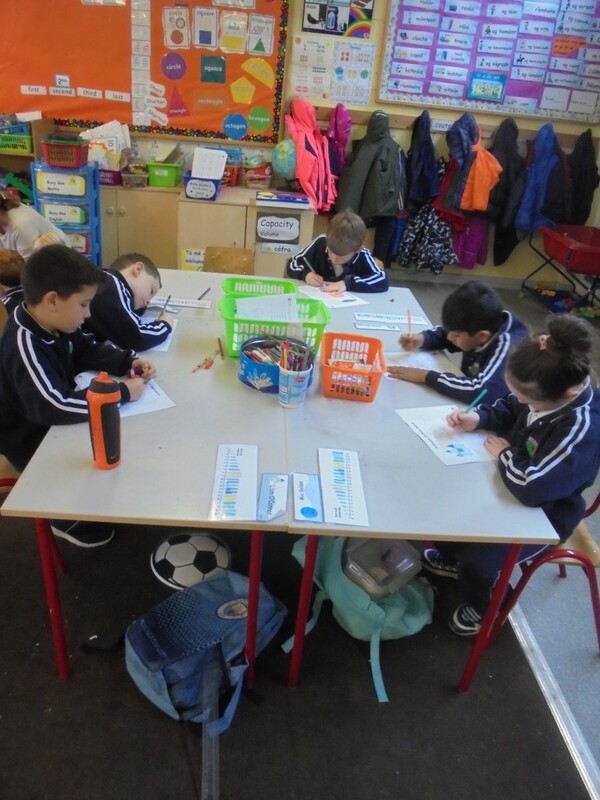 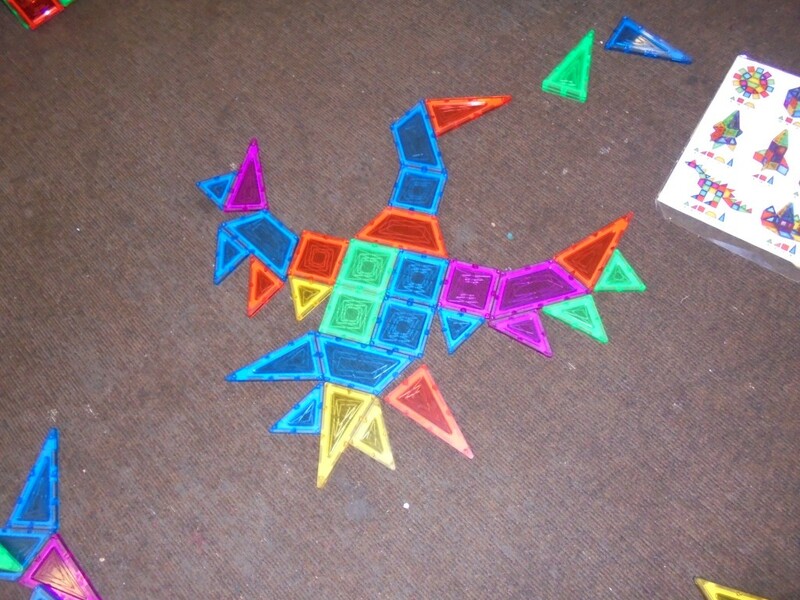 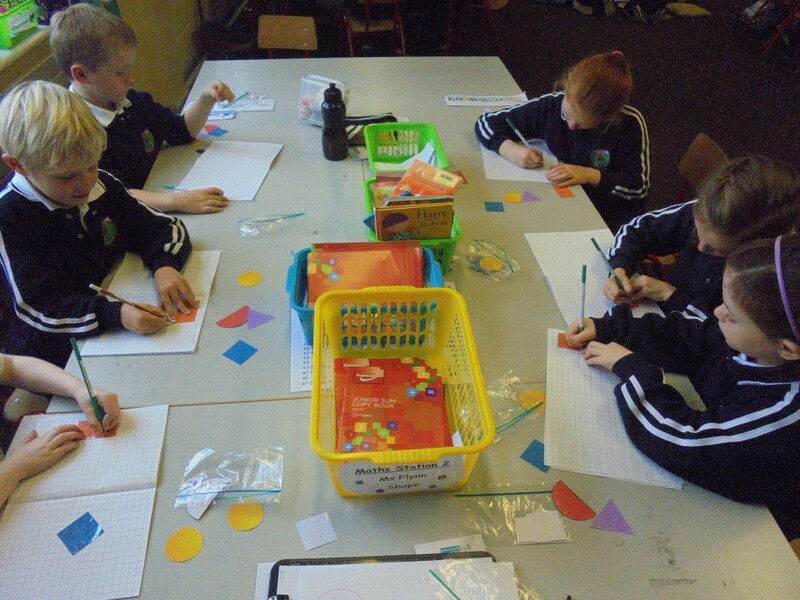 In First Class we are working on addition, 2D and 3D shapes in our maths stations!